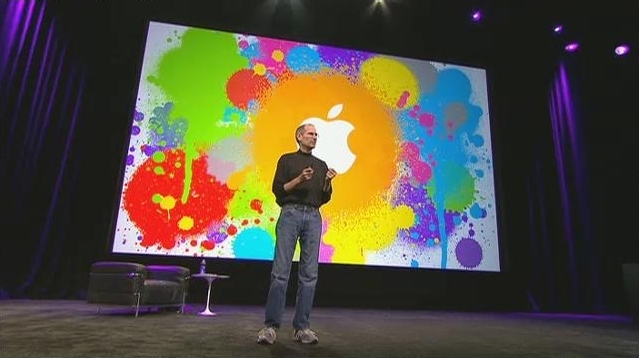 The Secret Diary of Steve Jobs : Did you miss the magic? Did you miss the magic? Here’s the whole thing, start to finish. Requires QuickTime, natch.